A British woman and her four-year-old daughter were locked up in a jail in Dubai for three days, after it was found the former had consumed a glass of complimentary red wine on an Emirates flight from the United Kingdom. 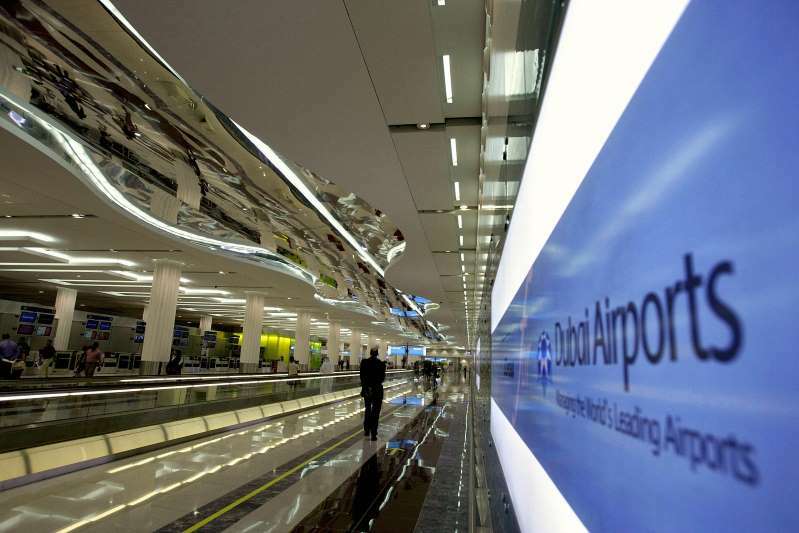 Dr. Ellie Holman, 44, who is a mother of three and a dentist, from Sevenoaks, Kent, said as soon as she and her daughter, Bibi, got off the flight on July 13 at Dubai International Airport, the pair were taken aside and questioned by immigration officials. One of the main questions Holman was asked was whether she had consumed alcohol during her eight-hour-long flight. She answered in the affirmative, as it was supposed to be common knowledge that alcohol was served with the meal as standard practice on Emirates Airlines flights from the U.K. to Dubai. However, Holman was informed by the official interrogating her that possession of alcohol – even if consumed – was a crime in the UAE. [post_ads]In addition, she claimed she was also told her visa was valid only for a single trip and that she needed to buy a ticket and return to London immediately. "The thought of buying another ticket and turning straight around for another long flight was unthinkable," she told Mail Online, and hence, the dentist pleaded them to allow her to apply for a new visa at the airport as her daughter was exhausted. The “dismissive and rude” official refused to listen to any rhyme or reason, and olman and her daughter’s passports and cellphones were confiscated. They were then detained in a detention cell inside the airport. At one point, the mother-daughter pair was escorted to the police station where Holman was asked to submit a sample of blood for alcohol testing. Even after the results revealed her blood alcohol content was 0.04 percent, which was far below the U.K. drink-drive limit, they were not released. While inside the jail cell, the pair was initially not given any food or water despite Holman begging the detention staff. And when they did receive food, it was inedible. “The food smelled like rotting garbage and neither Bibi nor I could face trying it. I stayed awake for the whole three days," she said. They were also denied a change of clothing or pillows and forced to sleep in a canteen area used by other inmates, which, without air conditioning, was "baking hot and foul smelling". "My daughter is a happy, smiley girl, but she was terrified," she said. Holman further claimed when her friends in Dubai tried to visit the duo in jail, their requests were denied. What’s more, she was never informed of such requests. Holman’s partner Gary flew to Dubai in sheer anxiety, not having heard back from the former or their daughter for days. After three days, Holman and her daughter were released from the detention cell. While Bibi went back to the U.K. with her father, Holman was forced to stay back in Dubai at a friend’s place. “It is wholly illegal for any tourist to have any level of alcohol in their blood. It is illegal to consume alcohol at a bar, a hotel and a restaurant and if breathalysed, that person will be jailed,” she added. And seems like Holman’s case is not one to get resolved soon.